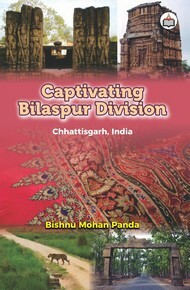 The author, Bishnu Mohan Panda, was the General Manager of PNB, Director of Everest Bank Ltd., Nepal and Ex-Director in the boards of many companies. 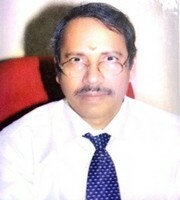 Presently, the author is engaged as a Financial Advisor, in REC Power Distribution Company Ltd. (A wholly owned subsidiary of REC, Govt, of India Enterprise). 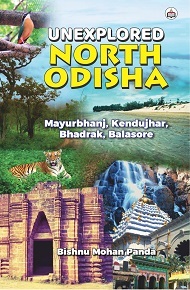 For professional requirements, the author had the opportunity to visit different parts of the country and even abroad. 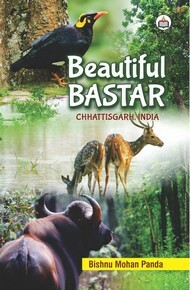 The author is a passionate traveller and many places attract him amongst which Bastar of Chhattisgarh is one such place. 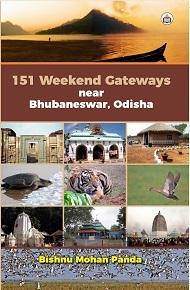 The author has researched a lot about the positive side of this land and its people which is one of the most ancient places with tribals and simple people inhabiting the area. 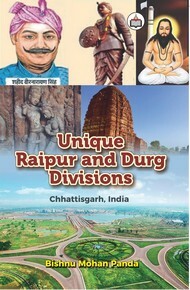 This book is the outcome of all the above mentioned efforts of the author. 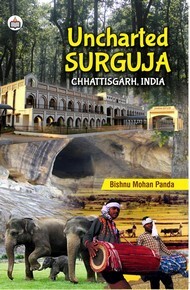 It is also a part amongst the series of books being written by the author about various tourist places and culture of CHHATTISGARH.